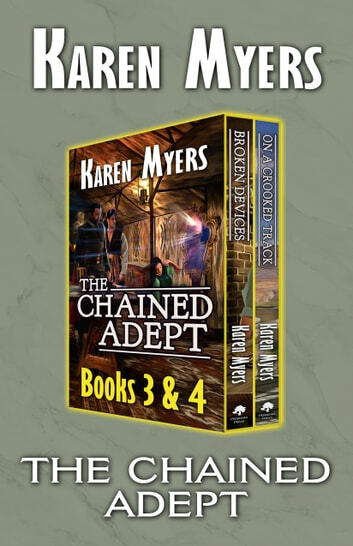 A bundle of books from The Chained Adept - Books 3-4. The living wizards and the dead are not her people, not unless she makes them so. 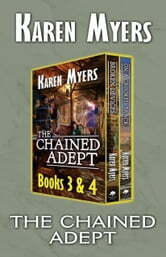 All they have in common is a heavy chain and a dead past—the lives that were stolen from them are beyond recall.